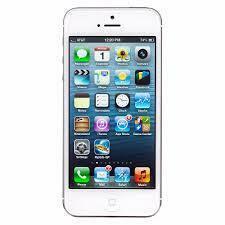 A mobile app is a perfect and an easy way to interact with audience. With our unique designs and mass audience strategy we create the gestures that are accepted by the viewers. Wordpress Web Development is a Content Management System (CMS) focused around PHP and Mysql began in 2003. From that point forward it has developed to be the biggest encouraged toward oneself blogging tool in the world. 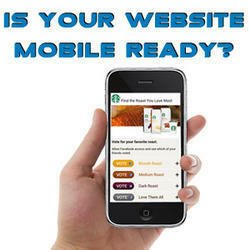 Mobile Friendly Website Development Service is an art often that requires the artist to be technically sound as well. Our artists can make attractive and striking websites compatible with any mobile device with responsive web design technology and fluid grid concept. WAP-based websites make it easier for mobile and smart phone users to access websites and keep focus on relevant and important information. At NIPL, we provide conditions to allow businesses to offer exactly that to the customers.